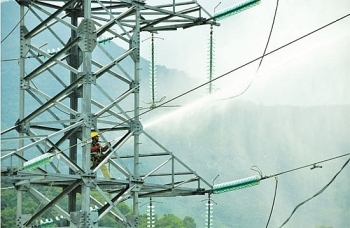 The fourth and final turbine of the Trung Son hydropower plant in the north-central province of Thanh Hoa has been connected to the national power grid, the Electricity of Vietnam (EVN) has announced. 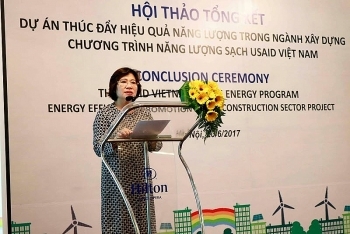 The Ministry of Construction (MoC), in collaboration with the United States Agency for International Development (USAID), on June 20 reviewed the project on ‘Promoting energy efficiency in the construction sector’ in Vietnam. 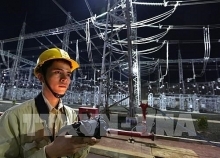 Vietnam and Indonesia boast huge potentials in energy collaboration, Indonesia Ambassador to Vietnam, Ibnu Hadi, highlighted at a conference held in Hanoi on June 16. 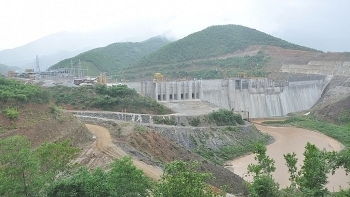 The Electricity of Vietnam (EVN) has put into operation four more turbines, including three of Trung Son hydropower plant and one at Thai Binh thermoelectric plant, in the first 5 months of 2017, adding 495 MW to the national capacity. 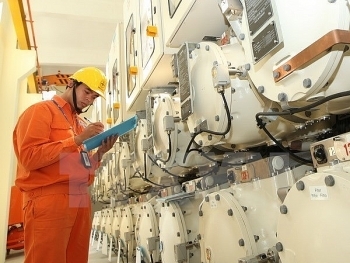 In June 2015, Siemens was awarded its largest single order for the expansion of the Egyptian power supply. Only 18 months after the signing of the contract, Siemens has set a new worldwide benchmark for the execution of fast-track power projects. 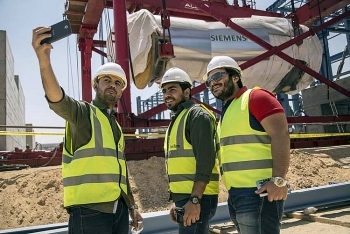 Thanks to an outstanding collaboration between the Government, the Ministry of Electricity, the Egyptian Electricity Holding Company and a dedicated and competent Siemens team, the first phase of Egypt Megaproject was successfully completed and inaugurated in March 2017 by German Chancellor Angela Merkel and Egyptian President Abdel Fatta El-Sisi thus connecting 4.8 GW to the national grid in a world-breaking period of 18 months. 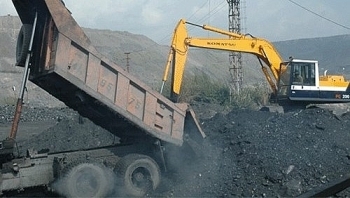 (VEN) - On May 28-29, the Trade Union of the Vietnam National Oil and Gas Group (PVN) sent a delegation to Thanh Hoa Province to visit and encourage workers at the Nghi Son refinery and petrochemical complex and the Thanh Hoa PTSC Port. 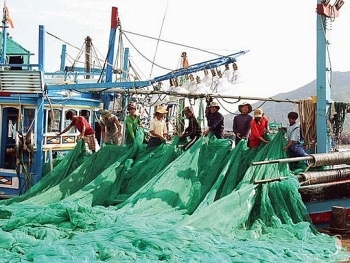 In 2017, the south central coastal province of Ninh Thuan is focusing on luring capable and strategic businesses and investors in the two key sectors of renewable energy and marine economy. 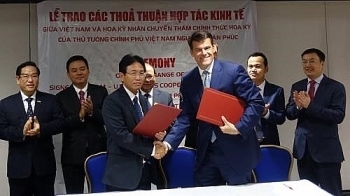 Oil and gas giant PetroVietnam (PVN) and the US General Electric International (GE) Group will cooperate in developing two gas-fired power plants, No.1 and 2 in the central province of Quang Nam, using gas from the Ca Voi Xanh (Blue Whale) gas field. (VEN) - Vietnam Electricity (EVn) has promoted scientific and technological applications in order to operate and manage the national power system in a safe manner, provide sufficient power for the country’s socioeconomic development and enhance business efficiency. 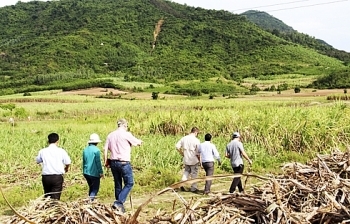 Investors have shown interest in solar energy sector in the central coast province of Khanh Hoa, with about 10 solar projects applying for investment licenses in the province.